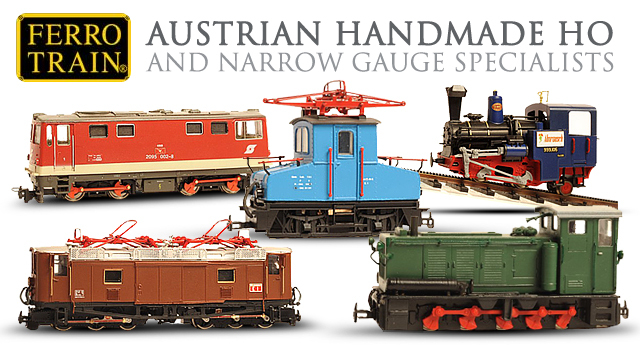 Reynauld's Euro-Imports, Inc. is proud to be the largest stocker of European N-Gauge in North America. We don't just list items, like some websites. 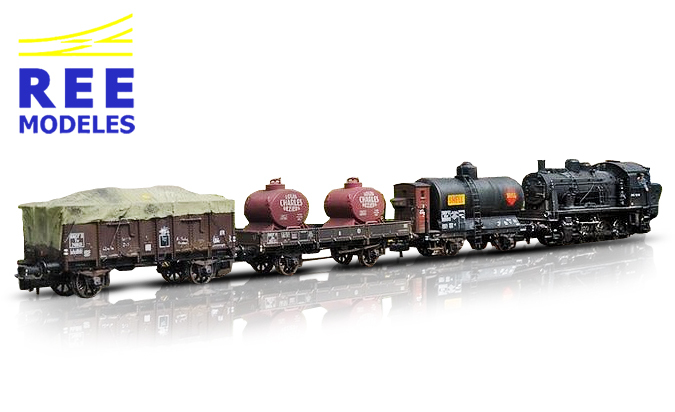 We are committed to supporting the entire N-gauge spectrum. Our prices, service, knowledge and support are proof of this commitment. 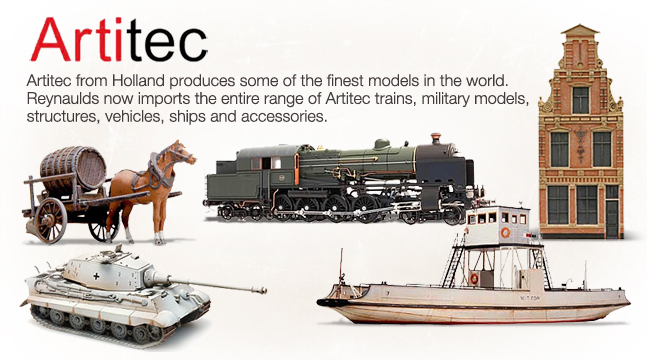 From rolling stock to structures and even the smallest accessories, you can find it here. 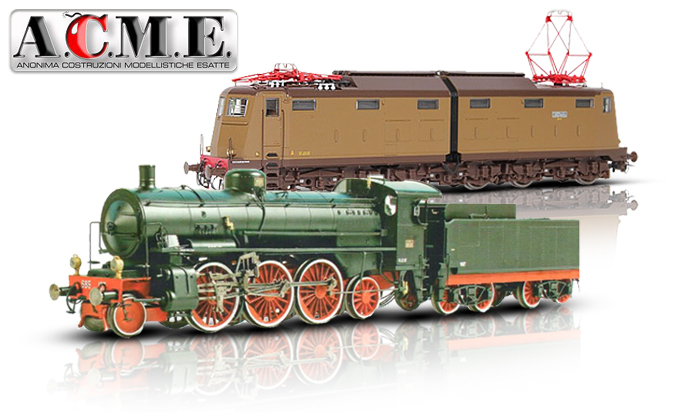 Our N-Gauge selection is enormous so take your time and enjoy surfing our website. If you are looking for something we don't have listed please let us know, we are always open to suggestions and we may just add it to our product line. When it comes to European N-Gauge think of REYNAULDS. 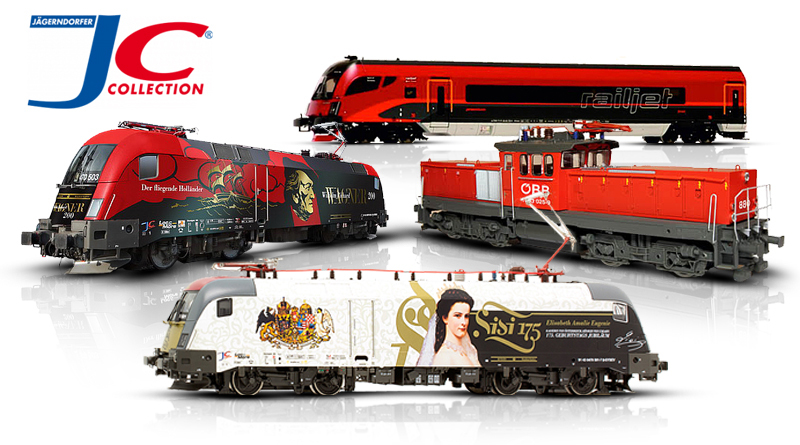 Choose a manufacturer below and look for N Scale to see trains, buildings, accessories and more. 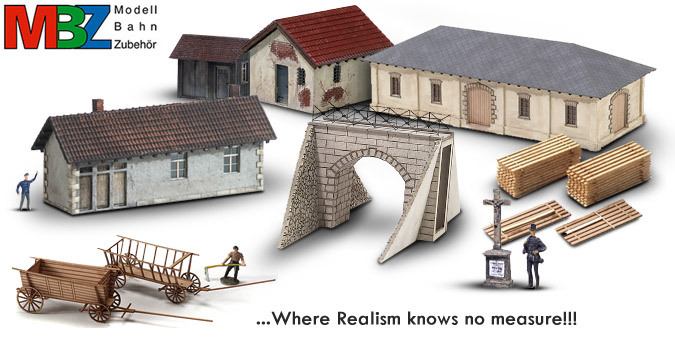 Noch manufactures a wide range of scenery accessories, structures, figures and just about anything ranging from pre-formed layout bases for Z through HO. 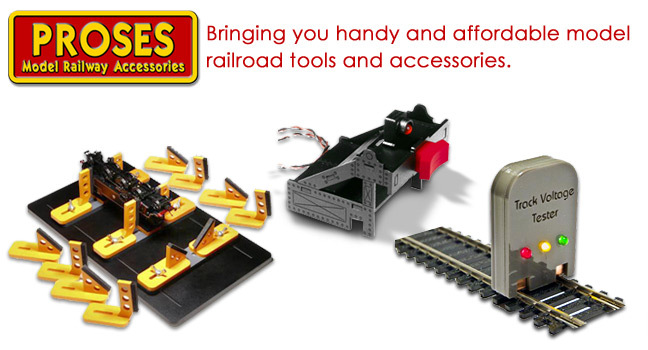 Proses brings you handy and affordable model railroad tools and accessories like track voltage testers, track cutters, buffers, ballasts and more. 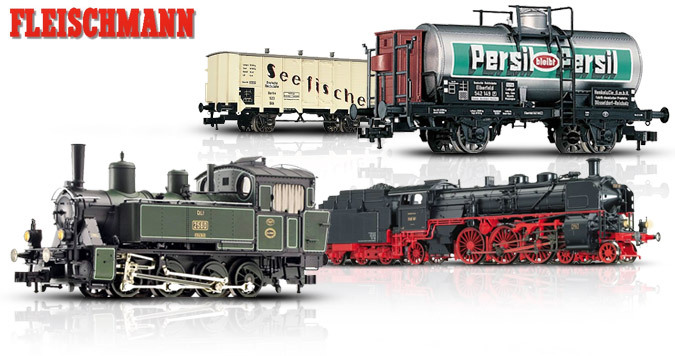 Viessmann is Germany's Premier producer of Model Railroad Signals, Lights and other high-quality Accessories. Click Shop now to browse these great products! Wiking offers a very large selection of vehicles, in HO, N and other scales. Their models are very detailed and completed assembled and painted.